Let the fun begin! We're talking about Small Kitchen Appliances! Small cooking appliances can save you a great deal of time and effort and make cooking at home even more enjoyable. 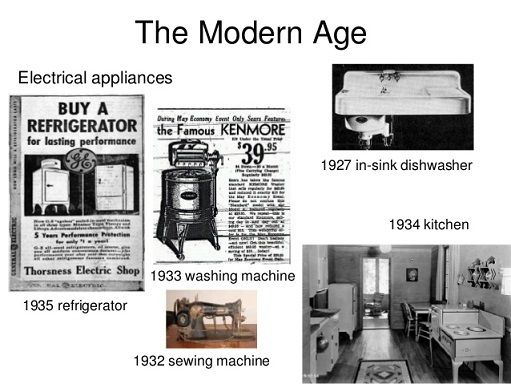 What small appliances are you interested in? It should depend on what foods you cook most often and how many you normally cook for. 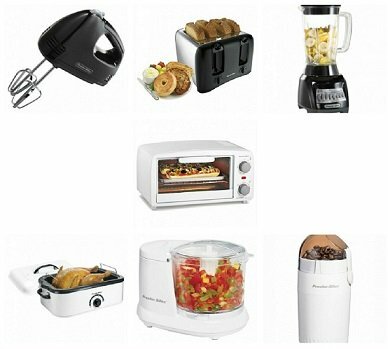 The information on this page is provided for you to identify your needs (and wants) and a good place to find quality small appliances. Click on an item to learn about it and to see additional recommendations. Thanks for finding the website. Please bookmark the site. There is a great deal of information just a click away and hundreds of real restaurant recipes. "Having a two-year-old is like having a blender without a lid."